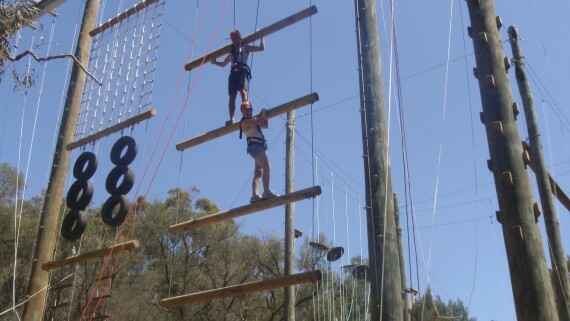 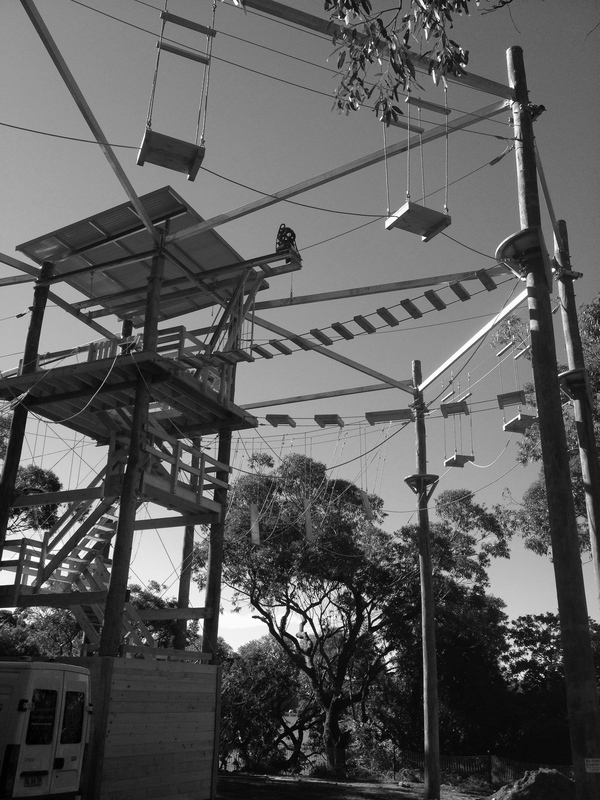 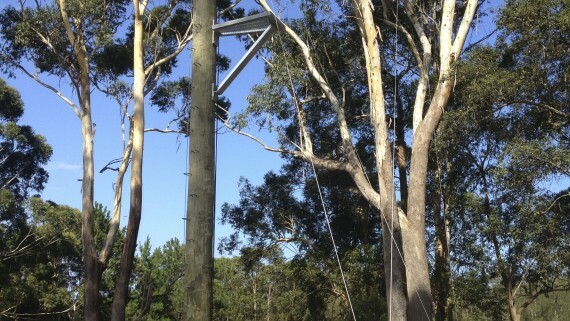 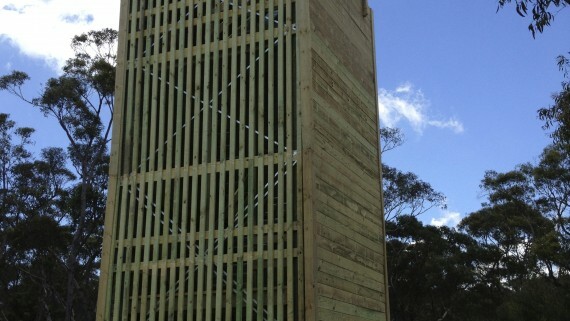 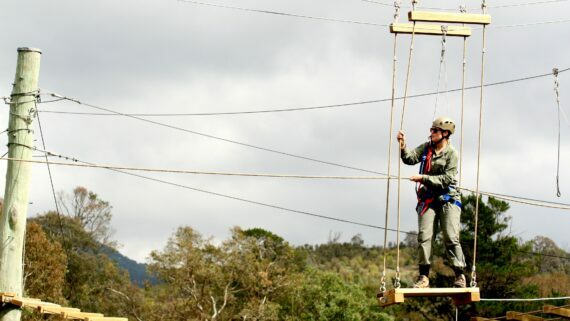 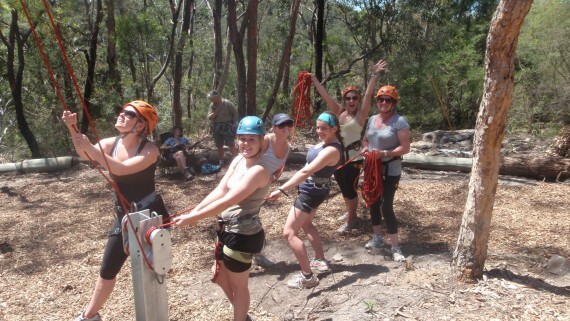 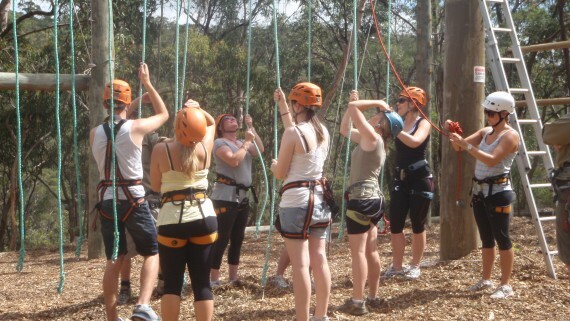 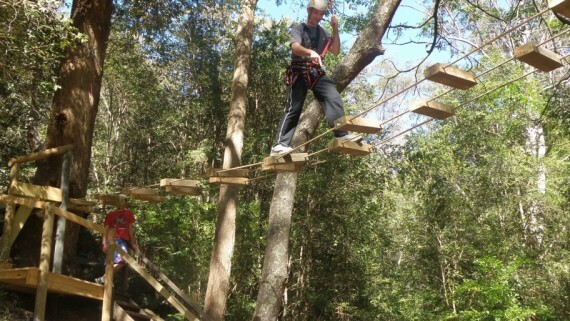 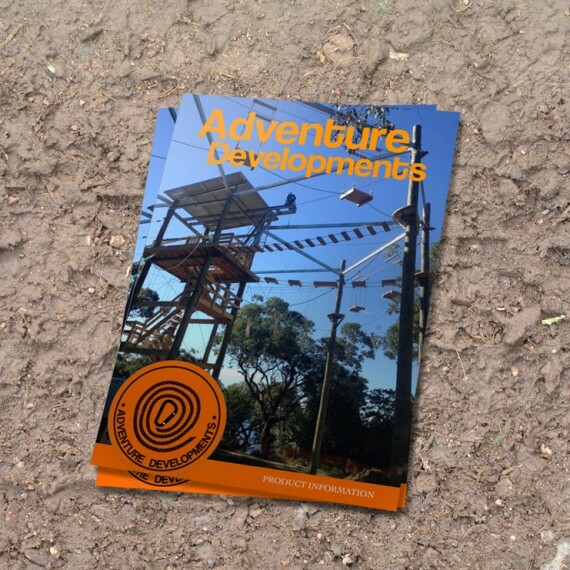 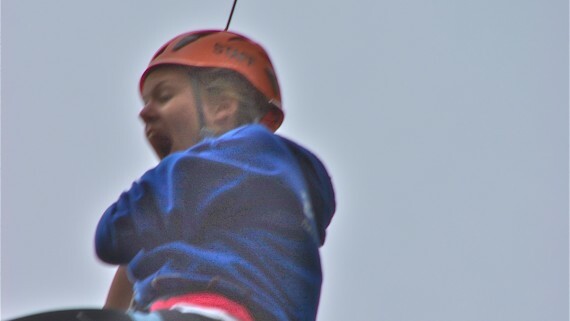 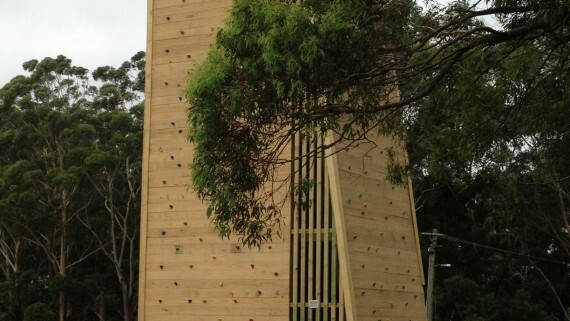 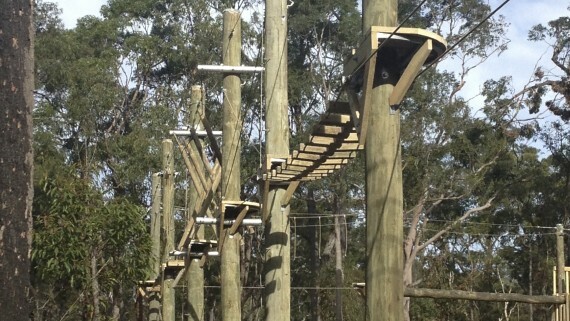 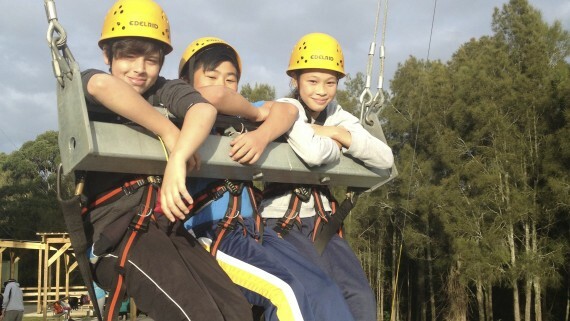 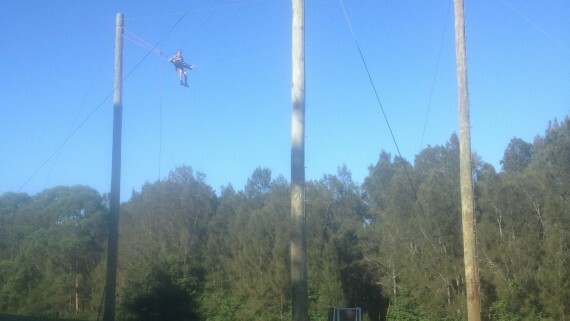 Adventure Developments is firmly established as a ropes course construction company in Australia. 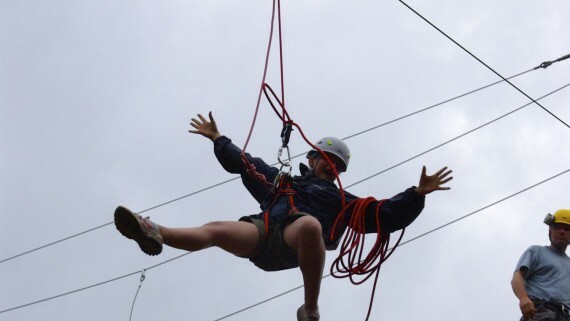 When it comes safety, your margin for error is zero. 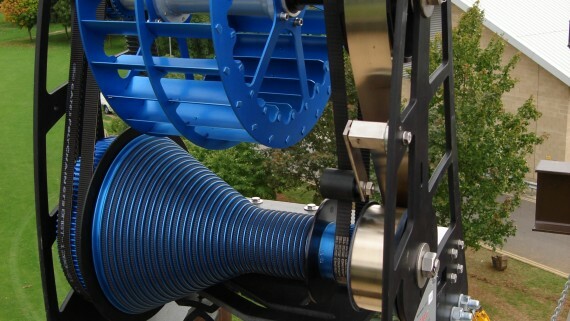 Not sure if you need an engineer? 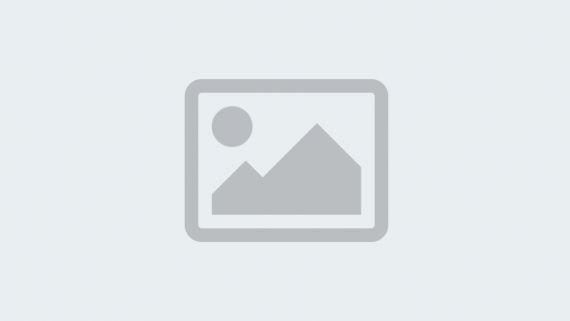 Want to really understand why proof loading matters? 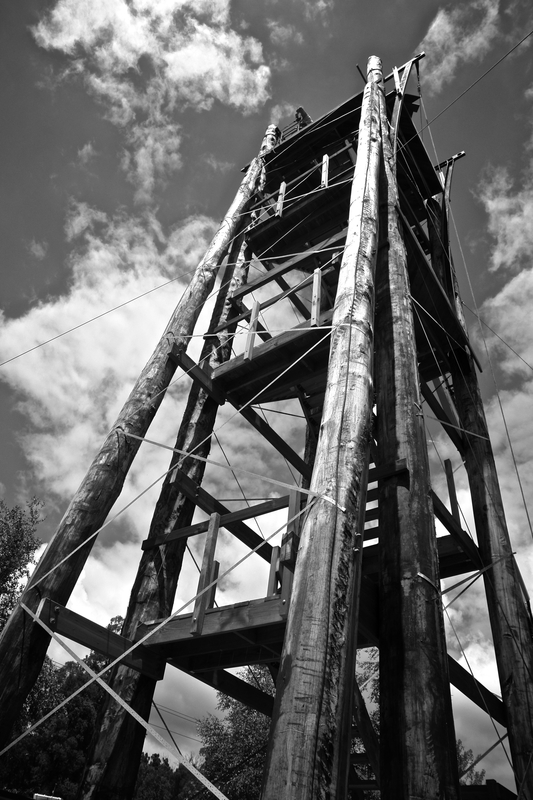 Need to be rock solid with compliance to EN 15567-1 or ACCT Standards? 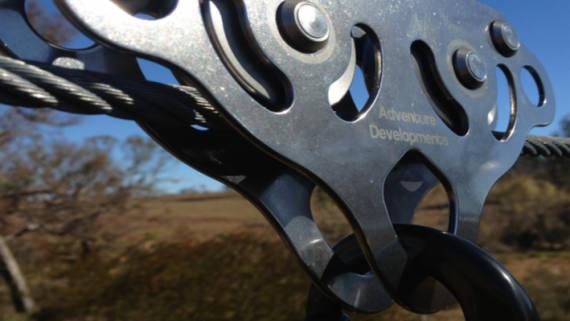 Quality should be considered at every stage of your project: from designing with teaching outcomes in mind, to an emphasis on ‘experience’ before ‘structure’. 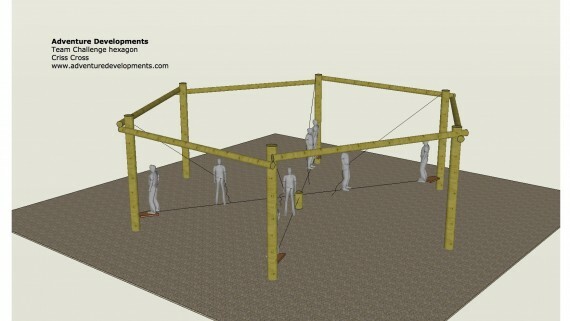 Throughput and staffing requirements, and better quality ropes. 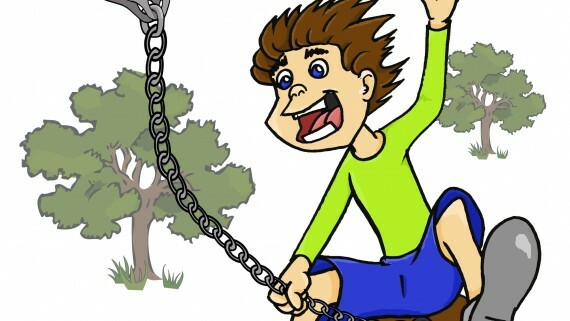 Don’t be fooled by the false economy of upfront costs. 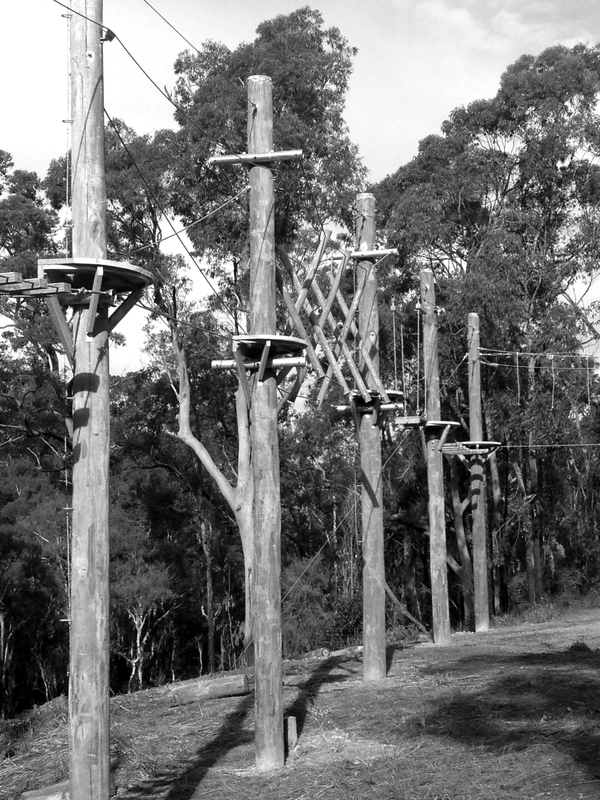 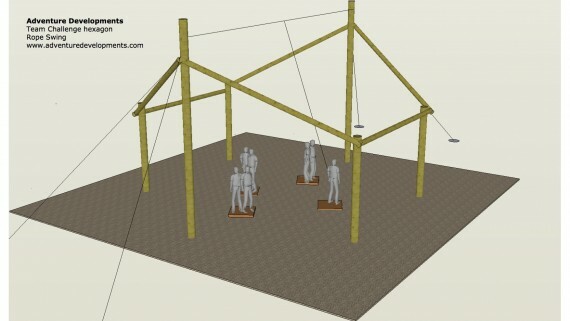 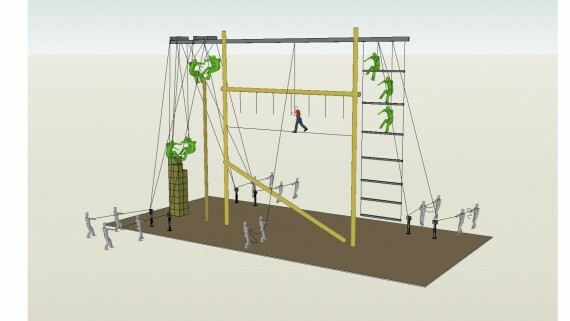 The real cost of a ropes course includes design, construction, operation, inspection and maintenance. 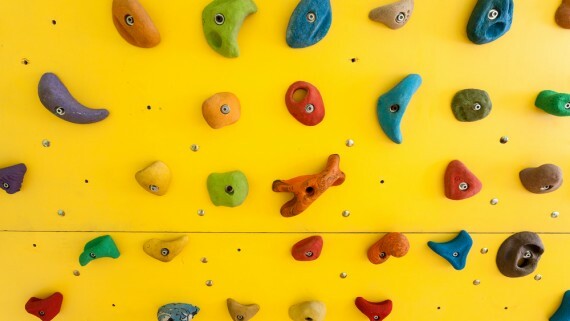 When comparing price, all factors must be considered. 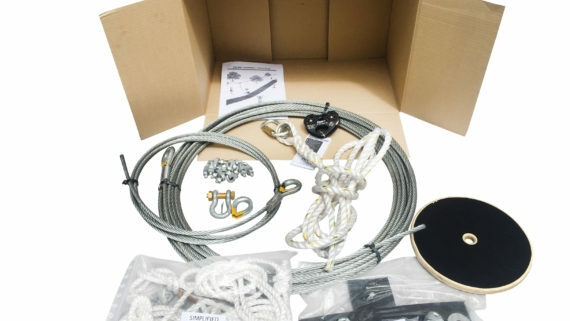 We offer a selection of equipment from our supply partners, including ISC, Singing Rock, Monkey Hardware. 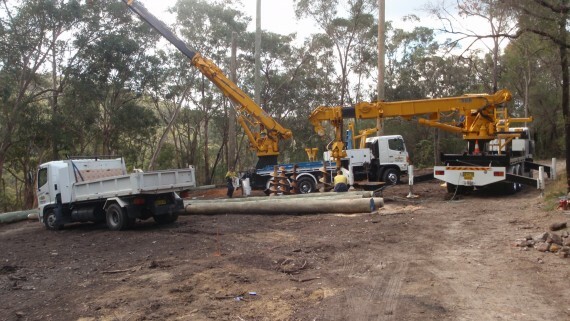 All of the equipment listed has met our requirements for quality, durability and traceability.